June is here! To celebrate I'm sharing a free desktop calendar! 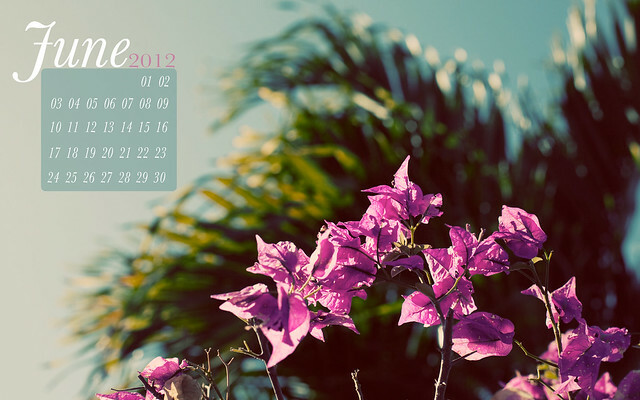 Start your month with a new look to your computer or iPad! :) Let me know if you'd like more of these in the months to come! Loved your calendar all through June! Thanks so much!